The Estates at Estero River is a private, gated community with less than 100 single-family homes and low homeowners’ dues. 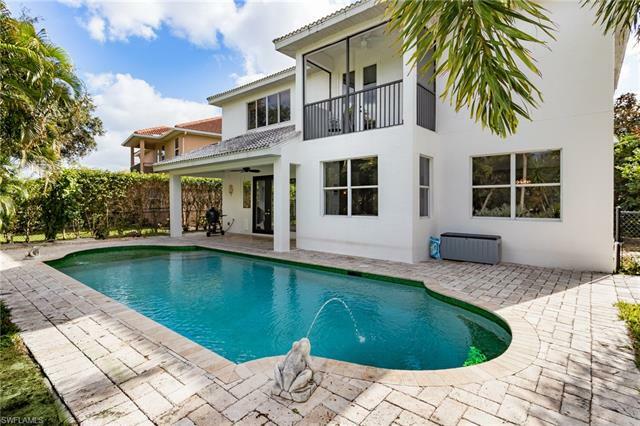 Located close to U.S. 41 and the Coconut Point Mall, residents and their guests enjoy an electronic security gate, canoe and kayak launch, picnic and gazebo area and abundant nature and wildlife. The Estates at Estero River is exactly what it sounds like: beautiful luxury homes and estates along the Estero River. These homes are surprisingly affordable starting at just $280,000. The homes feature two, three, and four bedroom layouts built between 2000 and 2010. 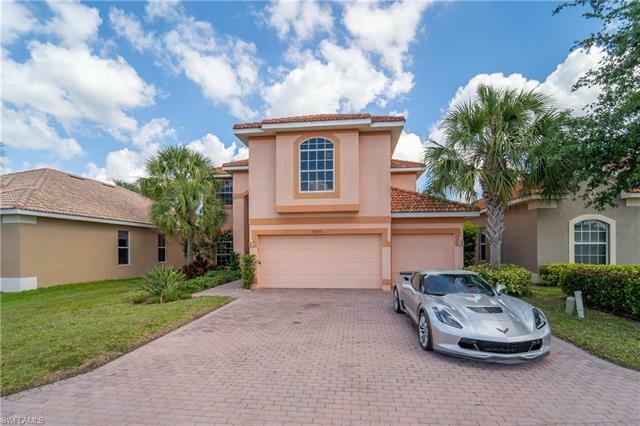 They feature two or three car garages, two and three baths, mature landscaping, private driveways and comfortable neighborhoods. Many residents enjoy a pool and covered lanai in the comfort of their own backyard. Residents also have access to a boat dock for smaller watercraft while shopping, restaurants, the local airport, schools and parks are minutes away. The Estates at Estero River offer limited amenities but do feature a picnic and barbecue area along with the common boat dock. 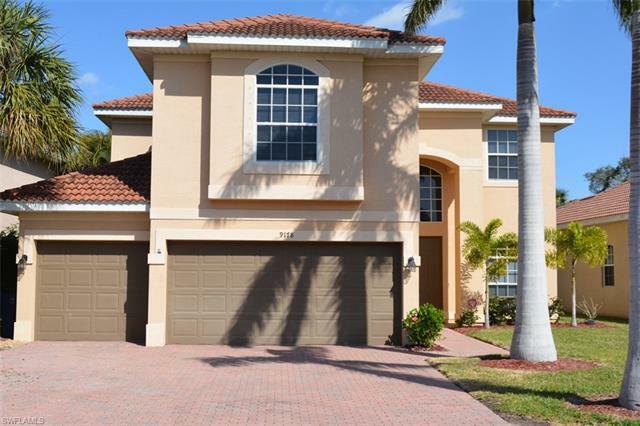 Because of the limited amenities, homeowners’ fees are relatively low compared to other gated communities in Estero. However, these homes are easily accessible along Sandy Lane and feature only one entrance way, in a circular drive, with homes on either side of the street. The Corkscrew Village is less than a block away and The Estero Community Parks and Recreational Center is also across the street. Residents are very close to the Koreshan State Park and the Gulf of Mexico is less than 10 minutes from your door. 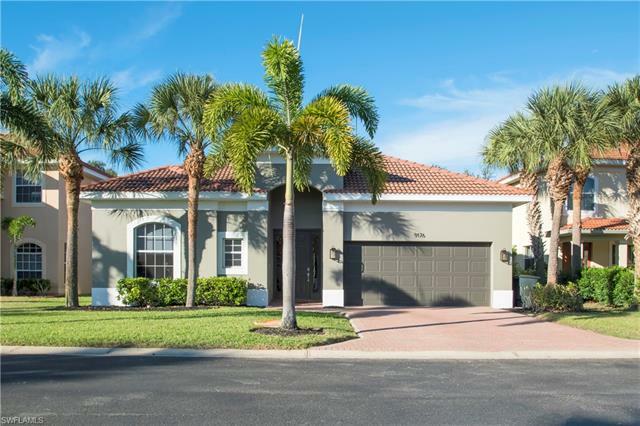 For more details or to view all the homes and real estate for sale in the Estates at Estero River, call us today or begin your online search here for free.